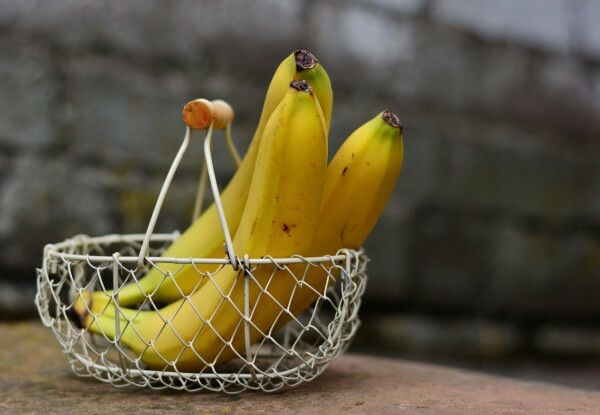 Commuters arriving into Dublin’s Connolly and Heuston stations on Wednesday morning next (April 17) will be invited to go bananas – all in the interests of healthy eating. There to welcome passengers and help get their day off to a healthy start with the gift of complimentary bananas will be Fyffes mascot Freddy Fyffes. 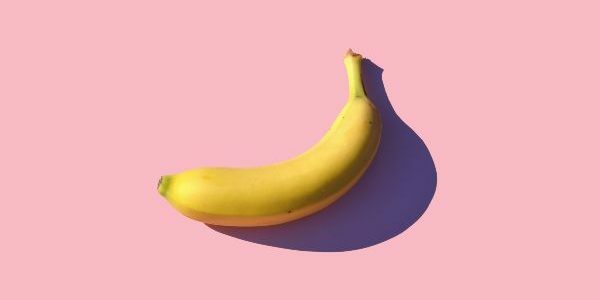 Marking National Banana Day, now in its third year, the celebration supports the national drive to encourage better and more-healthy eating habits. Get ready to go bananas on April 17 and join Fyffes in making Ireland a happier and healthier place!